When it comes to shopping for my family, majority of the time I do my research online before heading out to any stores. Sometimes we will even skip the stores altogether and just shop online. 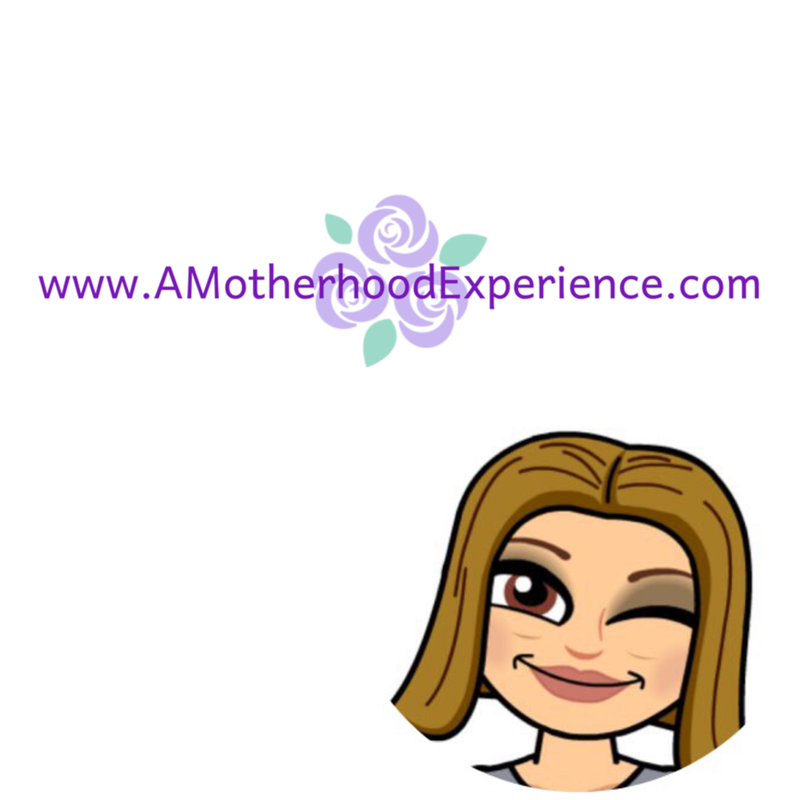 Many stores are starting to jump on the bandwagon of online shopping, making it easier for customers like us to find options when shopping for everyday things our families need or just want! One store that has evolved since its initial online launch is Best Buy Canada. They are not just for home entertainment and computers anymore! Now while you shop home entertainment, toys and more you can also shop personal care with VIVA from Best Buy! VIVA from Best Buy is a standalone brand that evolved from Best buys ever expanding offerings of personal care products online! A new lifestyle brand that focuses on products to enhance personal health and well-being. You can find products in Personal Care, Health and Wellness, Baby and Naturals - with Beauty and Style coming soon! We were sent an assortment of some of the brands available on VIVA from Best Buy to try out: Burt's Bees and Kiss My Face - all natural products. Burt's Bees offer Eco-friendly, natural skin care, hair care and baby care products! I like Burt's Bees and I have used some of the products in the past. I especially like the Baby Bee line. Designed just for baby they are safe, natural and effective, plus they smell great! Products in the Burt's Bees Baby Bee line include body wash, shampoo, lotions, ointment and wipes. Other products in the Burt's Bees line include tinted lip gloss, lip shimmer, after-sun cream, kids soap, body wash, shampoo etc. Kiss My Face has a variety of products as well including body wash, shampoo and conditioner - leaving you feeling kissable soft! I haven't cracked open these babies yet but I have heard nothing but good about this particular brand too. You can find these and other great personal care products by visiting VIVA from Best Buy! 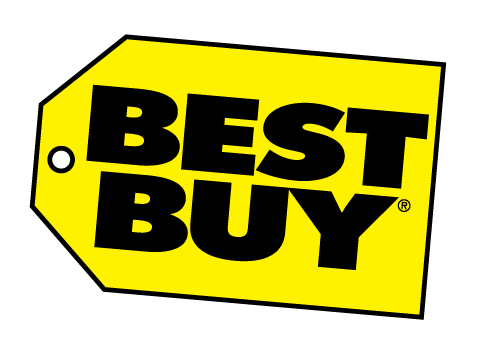 Follow VIVA on Twitter and Vine (search for VIVA Best Buy)! In celebration of VIVA from Best Buy, TWO lucky AME readers have the chance to win a Burt's Bees Baby Bee Bundle (includes Baby Bee shampoo, bubble bath, wipes and petroleum-free multi purpose ointment) - $42 value! Open to Canadian resident 18 years old and older (excluding Quebec). Please fill the rafflecopter ballot below following the giveaway terms and conditions. Ends July 19th! Disclosure: Posted by AME in participation with VIVA from Best Buy. Product was received for review purposes. Giveaway prize provided by partners of Best Buy. Opinions and comments on this blog are otherwise those of the author. I love burts bees, I don't have ONE favourite product. Love the clary sage line, and the lip balms and so much. I would love to see udderly smooth sold on the best buy viva. thanks for the chance. I can't think of any other brands either for the VIVA Line. My favorite Burt's Bees product is their facial cleansers. Maybe some pain relief - Tylenol or Advil type of thing - at the till. I love Burts Peppermint Foot Lotion! I'd like to see some products aimed at eczema or itchy skin! I love burt's bees lip balms and i don't know what other product should be added to the aviva! My favourite is the Fabulously Fresh Peppermint Rosemary Body Wash. I would like to see sunscreen available on VIVA from BestBuy. it would be nice to see from items from Cake and make-up brushes from Eco-Tools. I don't really have a fave burt's bees product b/c i just haven't really had a chance to try them, but i'd guess that their chapsticks and hand lotions would be items i'd enjoy. entering in rafflceopter as jen s.
I would like to see more 'medicine'. I've always liked/use Burt's Bee's lip balm. I'd like to see some good vitamins. My favorite Burt's Bees product is their lip balm. I would love to see more baby products! I love all of Burt's Bees lip balms! I'd love to see on VIVA skincare products, as for Burt's Bees I like Baby Bee babble bath the most. I would love to see more clothing. I'd love to see Watkins, I love their lotions. And I love Burts Bees lip balm! I like Burt's bees lip balm. I would love to see them carry Bellaboo products. I love the Burt's Bees hand creme. I'd love to see Beecology products make it on Viva! I love Burt Bees lip balms. I love the Burt's Bees Diaper Cream -- it works wonderfully. I'd love to see Green Beaver products. oops I forgot a part - I love Burts bees lip balm! I'd love to see more natural cosmetics and makeup from different brands which use organic and natural ingredients. I love Burt's Bees Intense Hydration moisturizer! IAMS: What's in your bowl?